Faraday Discussion 134 was organised by the RSC and Professor Saiful Islam (as Chairman). It was a very successful discussion meeting with about 70 delegates, 22 talks and over 430 questions being asked. 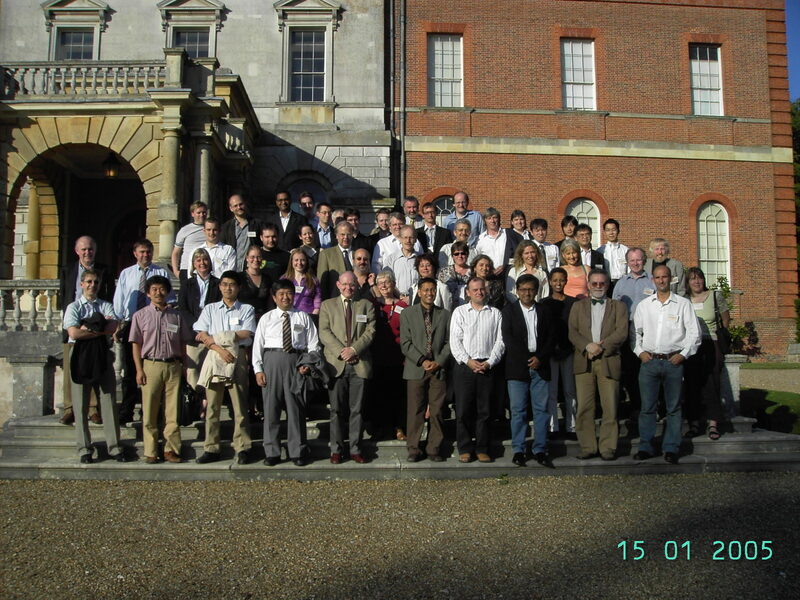 The corresponding Faraday Discussion Volume was published in Feb 2007. Please find below a gallery of photos (courtesy of Dr C. Fisher and Prof. H. Beck) from the conference banquet held at the National Trust property Clandon House; these include photos of the delegates, the Marble Hall, poster prize winners (Ms Julia Percival and Mr Per Sundell), and the 'Loving Cup' ceremony (initiated by the Faraday Division President, Professor David Clary FRS). Download the high resolution group photo (suitable for printing).